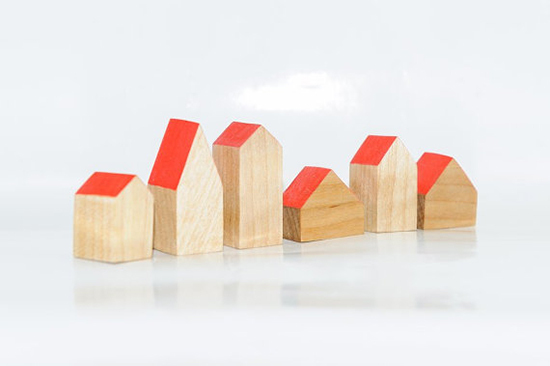 Let’s accessorize all of those little toys around the house with a village just their own. 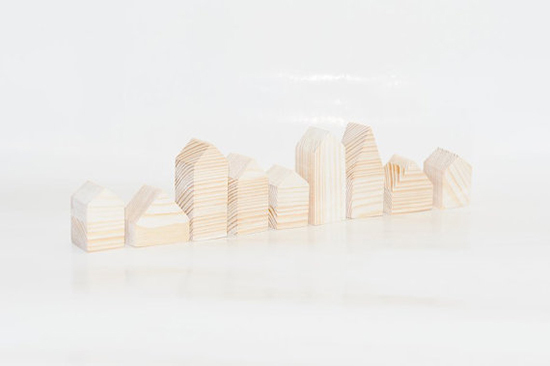 Take these wooden buildings from EcoPuzzle. 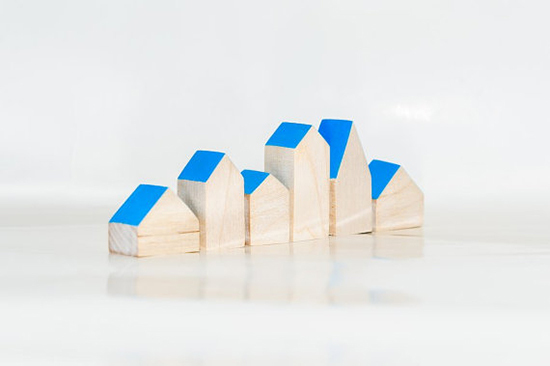 They’re simple and sturdy – leaving lots of room for intepretation and playtime. I love all the brilliant colors they come in too! 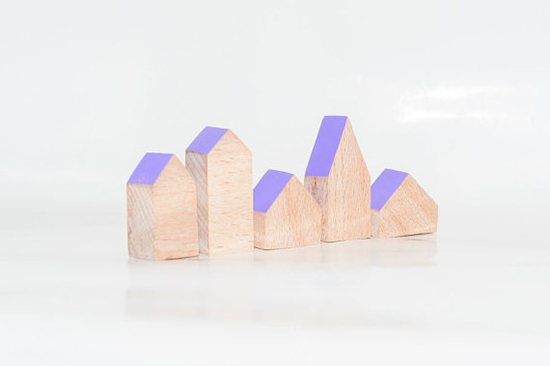 Obviously red is a classic choice, but I’m kinda feeling the purple rooftops, how about you?